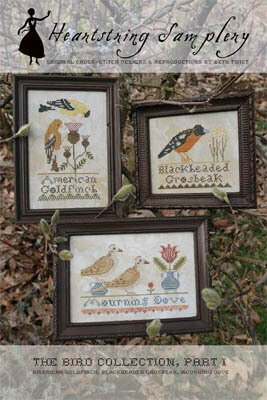 "American Goldfinch" - stitch count: 59x93, "Blackheaded Grosbeak" - stitch count: 69x57, "Mourning Dove" - stitch count: 97x62. 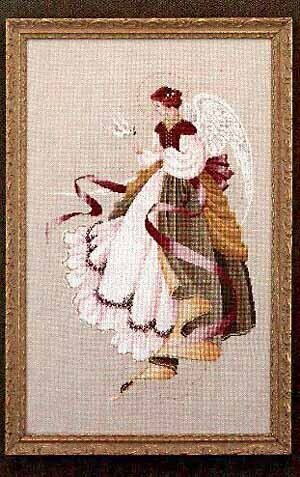 Model stitched over 2 threads on 36 Ct. Patriot's Brew linen with Weeks Dye Works floss, DMC floss and Classic Colorworks floss (or all DMC 730, 822, 3011, 3012, 3021, 3371, 3858, 3022, 3857, 640, 3045, 3033). 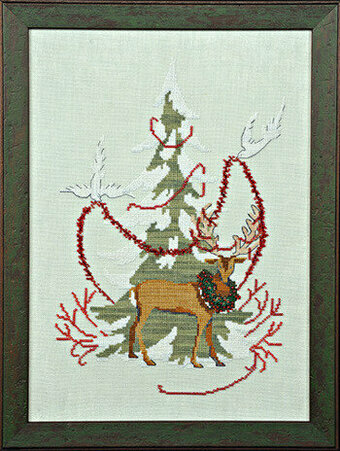 Stitch Count: 58x48 each. 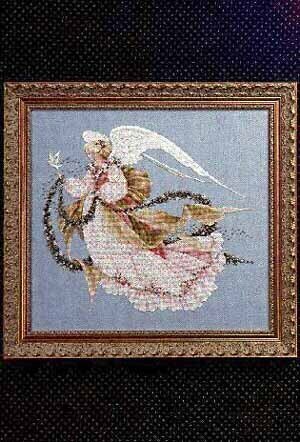 Stitched on 32 count Twilight Blue Linen with DMC floss and Mill Hill Beads . 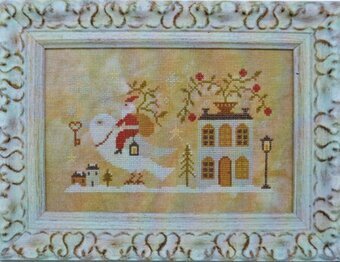 The stitch count is 264W x 230H. 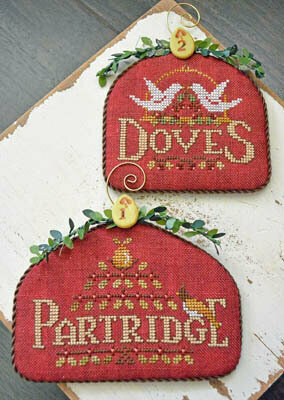 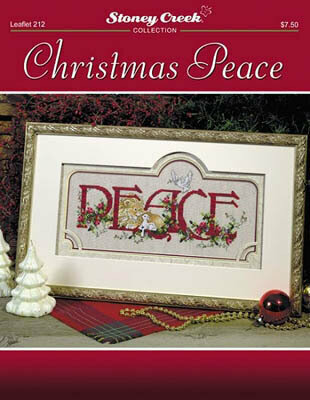 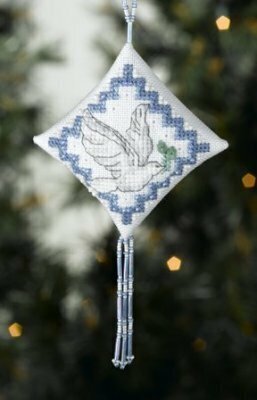 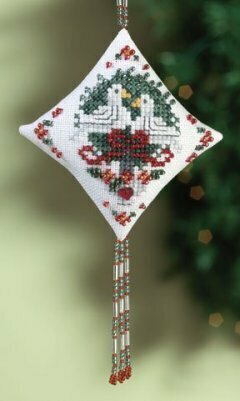 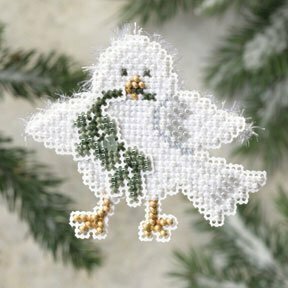 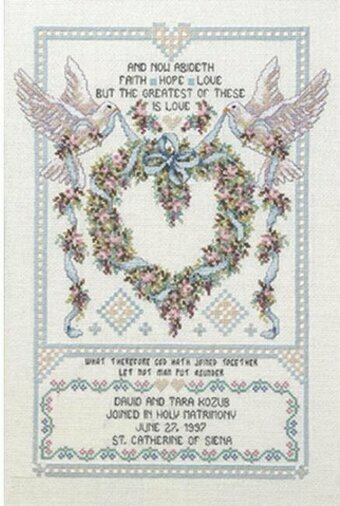 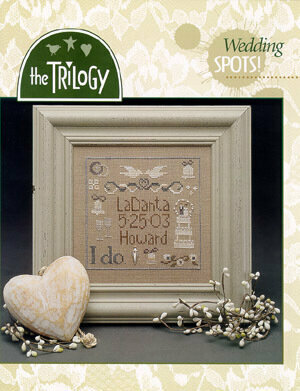 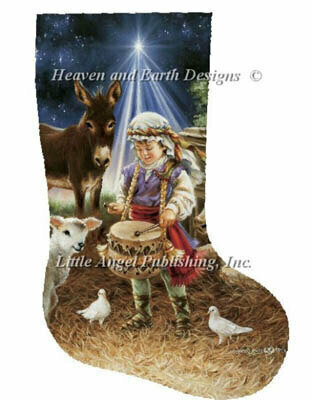 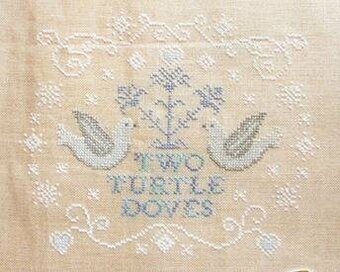 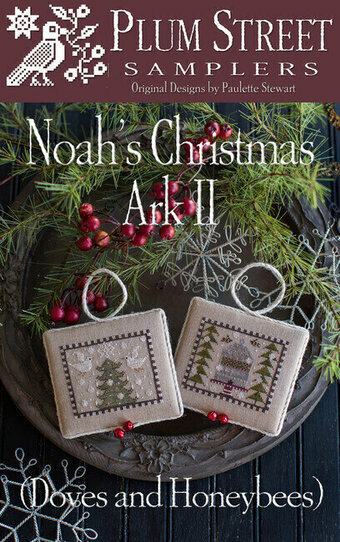 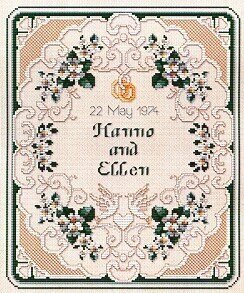 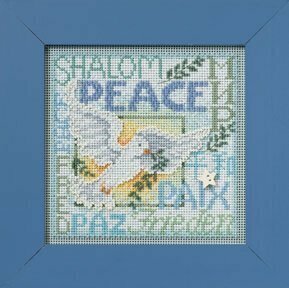 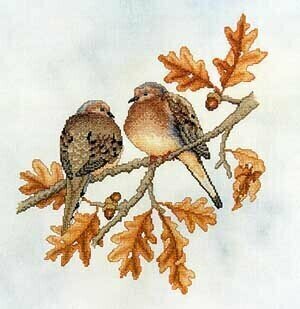 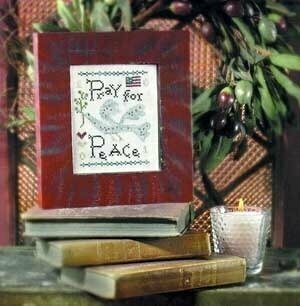 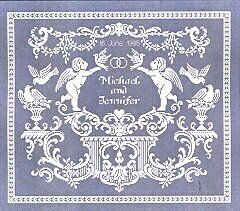 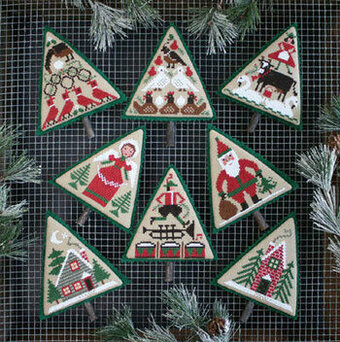 Cross Stitch Kit Includes: 14 count White Aida, threads, needles and instructions. 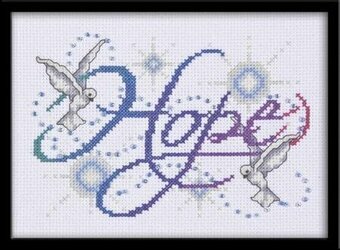 Size: 5 1/2" x 18". 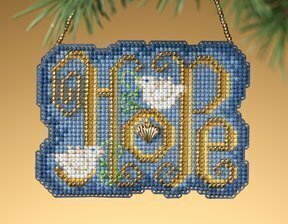 Model stitched on white 30 Ct. fabric of your choice with DMC floss and Kreinik #4 Braid. 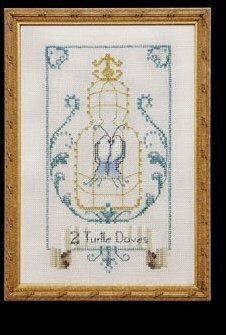 Stitch Count: 175W x 211H.